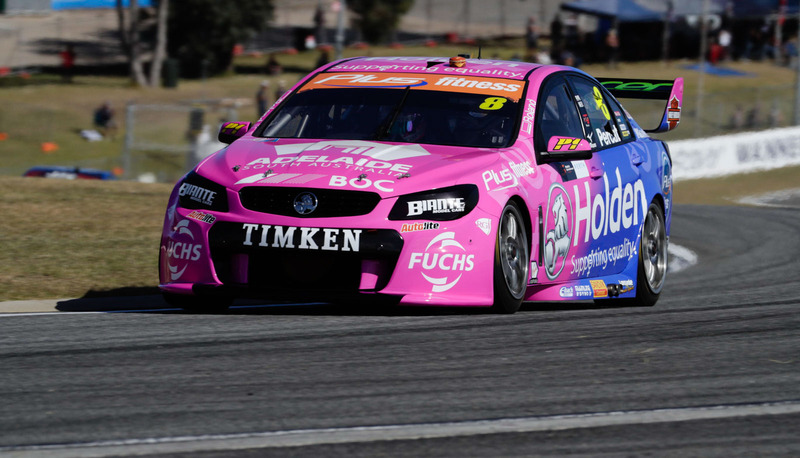 Former Bathurst winner Nick Percat remains without a confirmed co-driver for his first Pirtek Enduro Cup campaign with Brad Jones Racing. The co-drive in the #8 Holden is the only key seat thought to still be in question ahead of the Sandown 500 in September. While BJR is yet to announce any of its line-up, the Tim Slade/Ash Walsh and Tim Blanchard/Macauley Jones combinations are expected to remain from last year. Andrew Jones, the son of team co-owner Kim Jones and nephew of Brad, has co-driven the #8 Commodore every year since stepping back from full-time duties in 2009. Although Andrew is again racing for the team in Dunlop Super2, a firm decision is yet to be made on whether he will continue as a co-driver. He is currently eighth in the Super2 standings after a difficult start to the season driving for as well as managing the team's three-car Super2 operation. Brad Jones confirmed to Supercars.com that BJR is yet to finalise its line-up, but declined to elaborate on the discussions. Given BJR’s speed at Bathurst in recent years, Percat says the team is doing its upmost to ensure that his car has every chance to win the race. 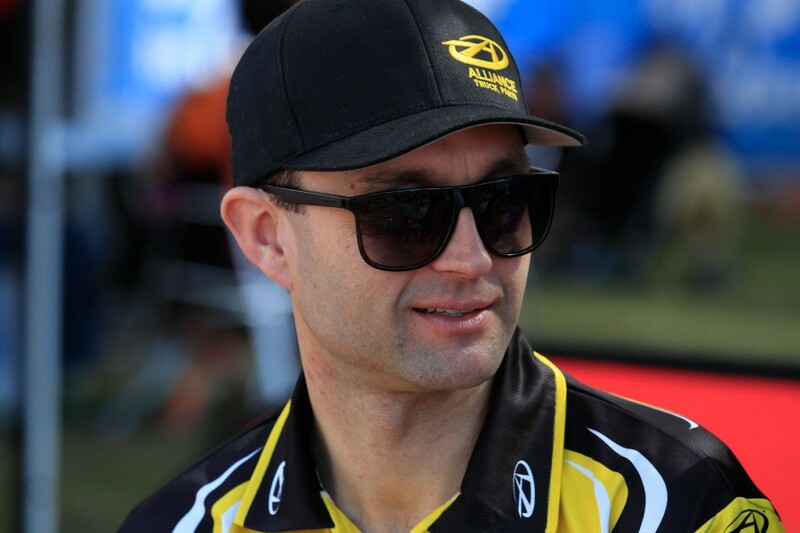 His partner from previous years at Walkinshaw and Lucas Dumbrell Motorsport, Oliver Gavin, is unavailable for Bathurst due to WeatherTech Sportscar commitments in the United States. “It (the co-driver position) is something we’re speaking about pretty often because BJR cars have traditionally been quick at Bathurst the last few years,” Percat told Supercars.com. “They’re very competitive in those endurance races and for me I’ve had really strong results in the enduro season. “Nothing is decided yet but we’re talking about it each week, making sure we get the combination right. “Every race meeting we do the team learn more about me and the driver they need alongside me. LDM and Tekno Autosports are the only other teams yet to announce enduro line-ups, although the latter is again set to be filled by owner Jonathon Webb. Drivers currently without rides include Cameron McConville, who finished third alongside Percat at Bathurst last year, Andre Heimgartner, current LDM fill-in Taz Douglas and Super2 front-runner Todd Hazelwood.